In 2019, we will examine everyday phenomena found in our environment using Science, Technology, Engineering and Math. Presentations will focus on observable environmental occurrences or events that can be investigated to gather evidence to support a scientific explanation. Phenomena do not have to be phenomenal. It can be as ordinary as seeing your breath on a cold day. 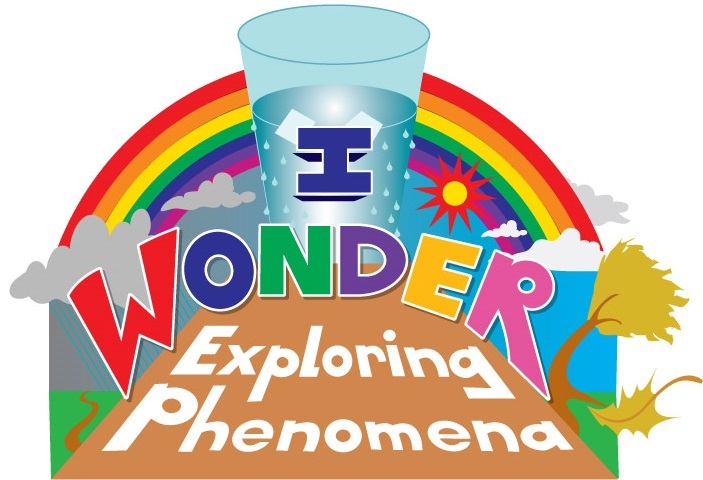 Choosing phenomena that students have experienced and can relate to provides a bridge for learning that allows for deeper conceptual understanding of the science behind the phenomenon. That learning can then be transferred to explain other phenomena that students have not yet experienced. We will explore topics such as: pollinators, trees, plants, popcorn, drought, wind, solar, bees, carbon dioxide, and coral. Since we are back at the Oklahoma City Zoo, we will also get to see the recently opened Asia Exhibit and learn about cool Zoo phenomena. Register by 1/18/18 to get a discounted “early bird rate” and guaranteed lunch choice. Registration is now open! Please click here to register! Make checks payable to OKAEE.